I will be eagerly anticipating your reviews on no 19,Apres L’Ondee as well as the Caron whose name we will not mention…..
OHHH! My brain is too fried these days to pick up on that stuff…sorry! Oh and totally off topic…tell Nina that Bath and Body Works has a new fragrance collection with “nut” perfumes (I know she mentioned desiring those in the “about” section of your blog) and you are in for a treat as well…I stealthily decanted all of the LaVanilla series yesterday for you in the store…will just have to figure out which is which and label before sending out to you! I love it. Thankyou. How the hell can you decant actually IN the store?!!! The revolution this scent speaks of was a flop. A truly uninspiring flanker. 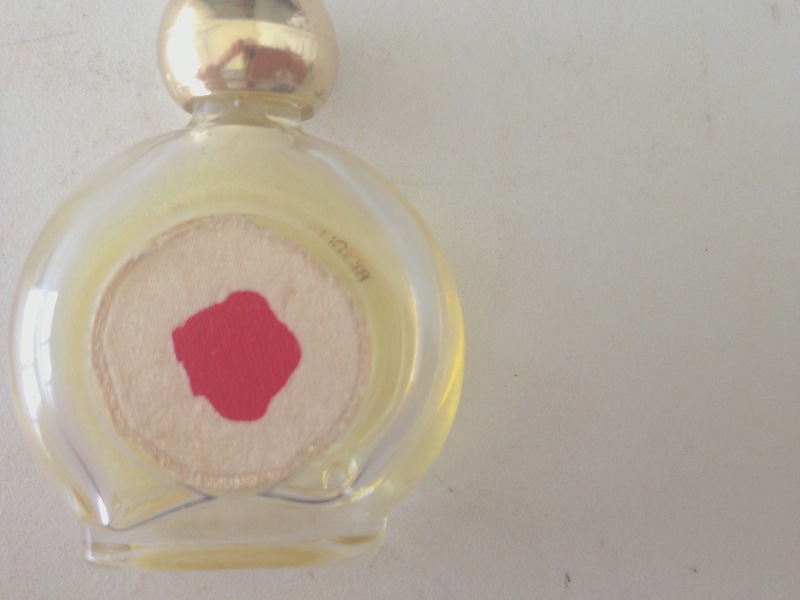 Now for a real treat, you need to smell Desprez Scheherazade…that is a masterpiece. Please tell me more: I have never smelled it! My darling, it is such a glorious floral oriental it makes you pause and just inhale its beauty over and over. It is something that has a connection with Coco, but much more oriental and exotic. Truly a work of art. I will send you a decant of it, and some others, once I have your address. I am sure you will enjoy it thoroughly. How long was it round for? It was released a in the early 80’s, I discovered it in the early 90’s. At the time I discovered this scent it was already hard to find, so I am not too sure it had been on the shelves as a main seller for awhile. 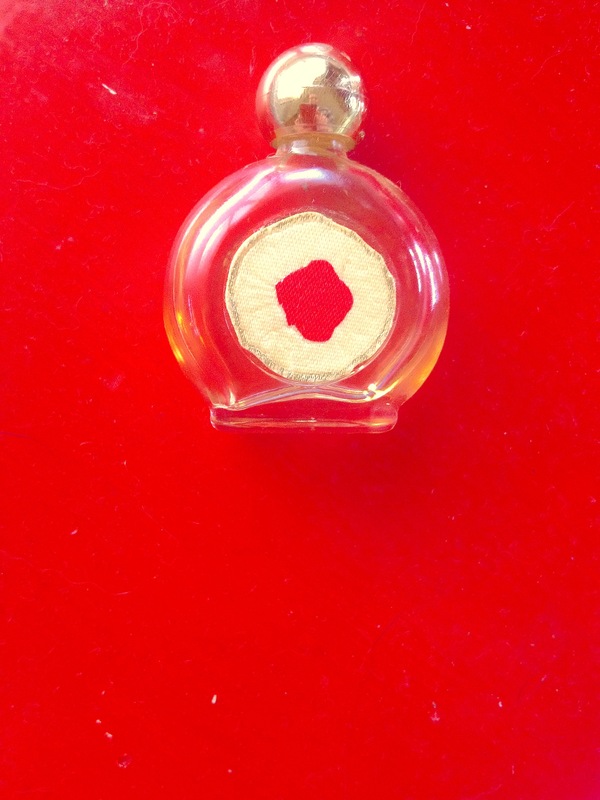 I found it in a small apothecary/ perfume shop and it was a little shelf worn by then. The type of scent it is, even though a distant cousin to Coco, was already being supplanted by “big” scents around the time of its release. 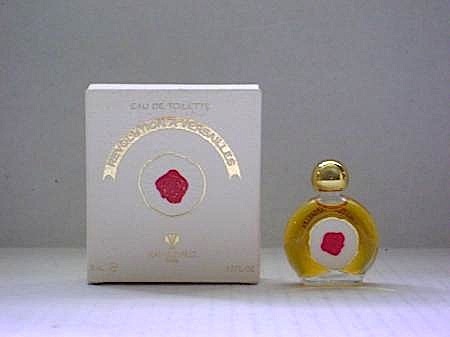 I’ve never smelled that one but I am a lifelong fan of Bal à Versailles in all four formulations, which I own and wear (edc, edt, edp, and extrait – each of which is quite different). I love the packaging of Revolution but I’d rather see that red dot as sealing wax than blood.